An age defying product with 98% naturally derived ingredients for dry or very dry skin. 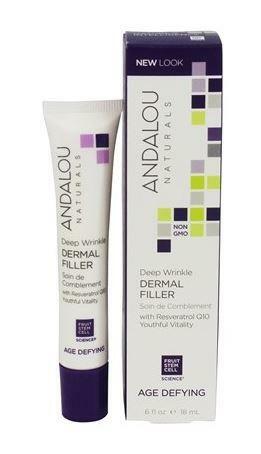 Andalou Deep Wrinkle Dermal Filler has fruit stem cell complex, resveratrol CoQ10 and goji glycopeptides. 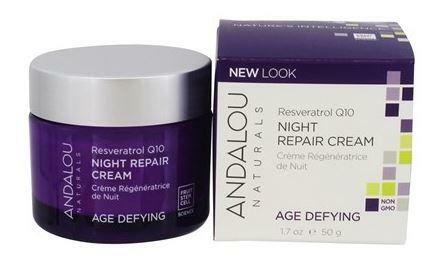 Boosting cell energy for dermal vitality and supporting essential building blocks for collagen and elastin. Capuacu butter reduces skin tension to visibly plump and smooth fine lines and wrinkles. 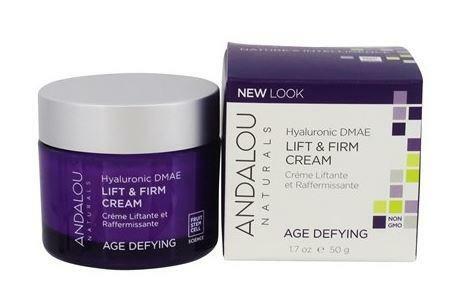 How to use Andalou Deep Wrinkle Dermal Filler; AM & PM. Apply to clean skin directly on fine lines and wrinkles around eyes, mouth, cheeks, and forehead. Follow with moisturiser. Packaging; Recyclable tube (BPA free) and box. Check local recycling for cap and kerbside collection.